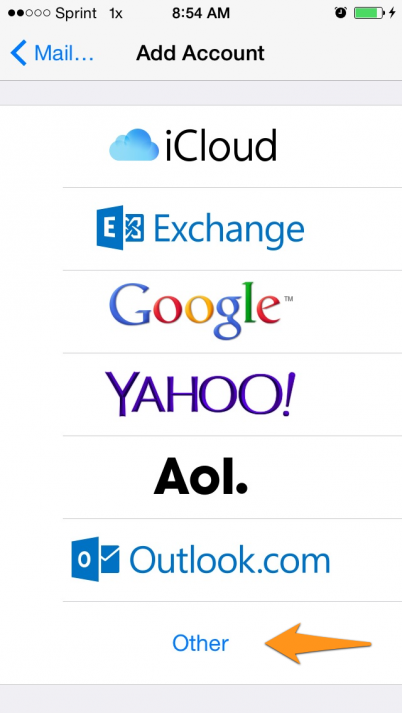 We have been frequently asked about how to set up email account on smartphones. 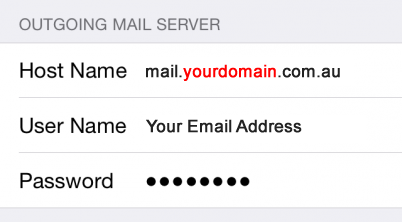 This article will show you how to manually configure your iPhone / iPad with your email account(s). 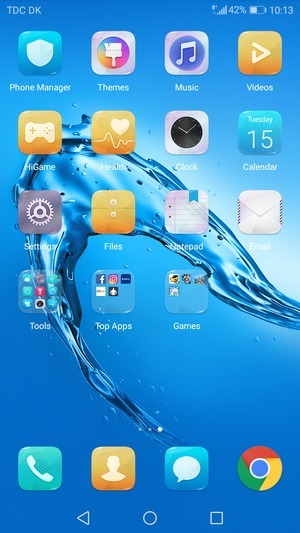 Step 1, From the Home screen, choose Settings. 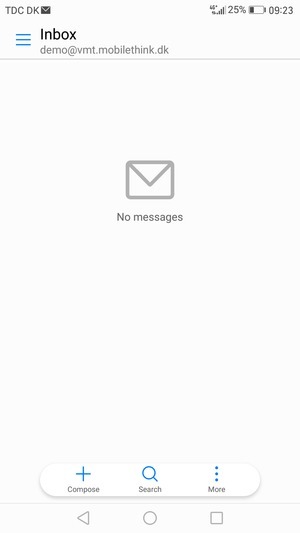 Step 2, Tap Mail, Contacts, Calendars. 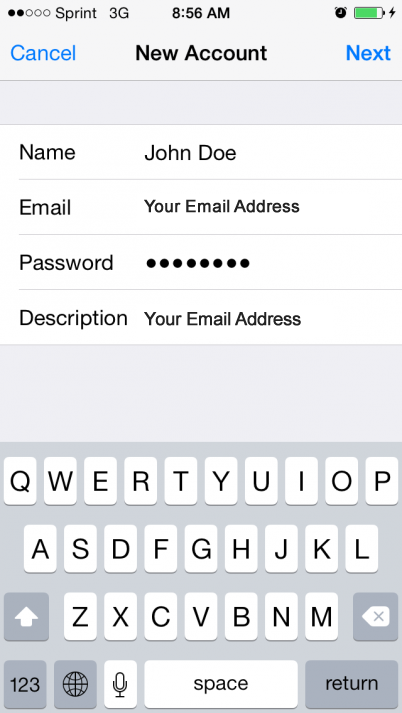 Step 3, In the Accounts section, tap Add Account. 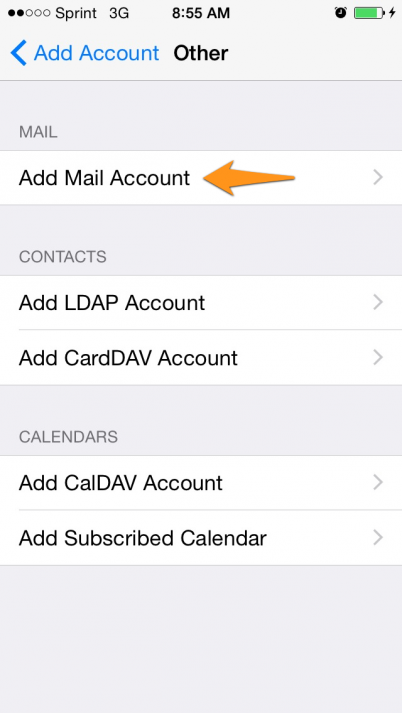 Step 5, Select Add Mail Account under the Mail section. Step 6, Enter your account information. 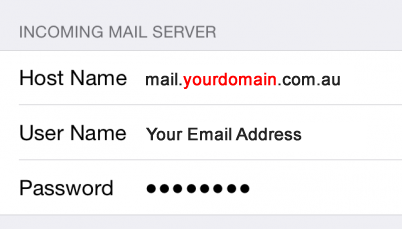 Step 7, On the next screen, enter the incoming/outgoing mail server details. Password: Enter your password or contact us to reset. 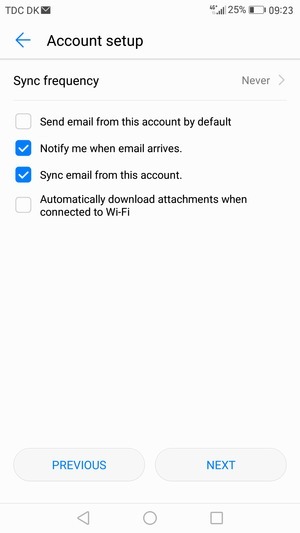 Step 8, Once the email account is added, tap Next to continue. At this point, you should be all set. 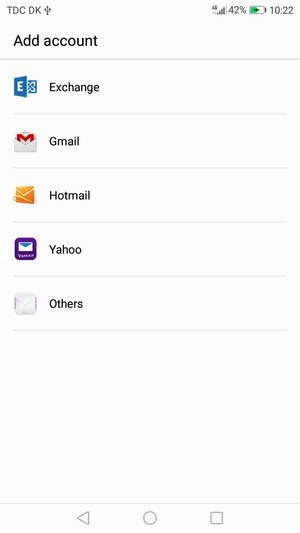 Make sure the settings are saved and then touch the mail icon to begin retrieving your email. 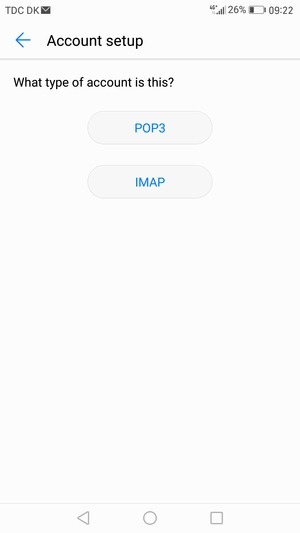 Step 3, Select POP3 or IMAP. 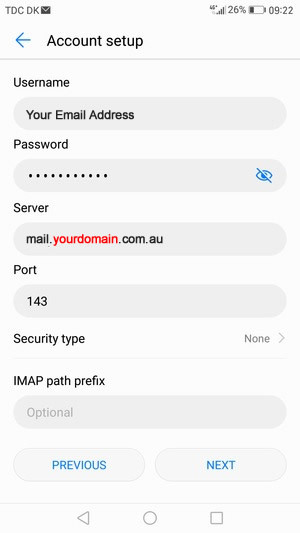 Step 4, Enter Username and Incoming server address. Step 5, Enter Outgoing server details. 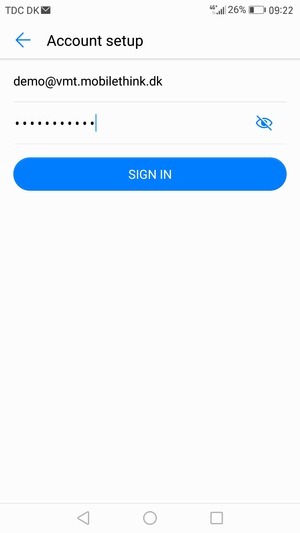 Step 6, Your account is ready to use.